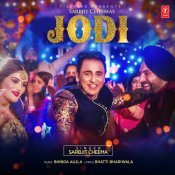 T-Series are proud to present the brand new single released by Sarbjit Cheema entitled “Jodi” featuring Bhinda Aujla!! 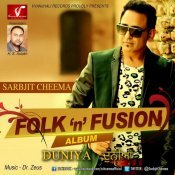 Sarbjit Cheema releases the brand new single entitled “Maa Diye Mithiye” featuring Dr Zeus, Shortie & Fateh, taken from Sarbjit Cheema’s latest album “Duniya” out now!! ARE YOU Sarbjit Cheema? Contact us to get a featured artist profile page.